I’m a huge fan of red, white and blue any day of the year, but July 4th is really this palette’s time to shine! 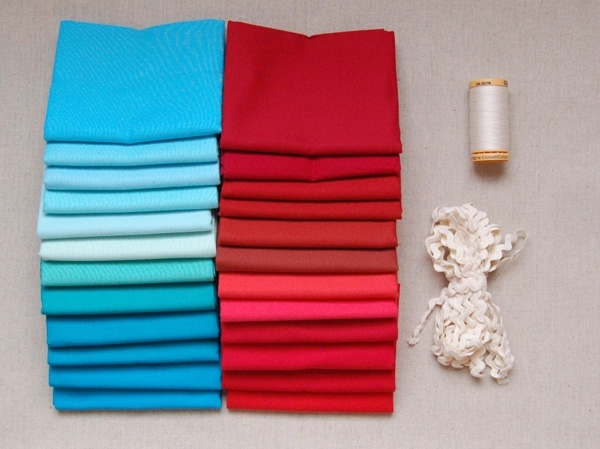 The mix of warm red and cool blue is such a striking combination: bold, primary, and unforgettable! 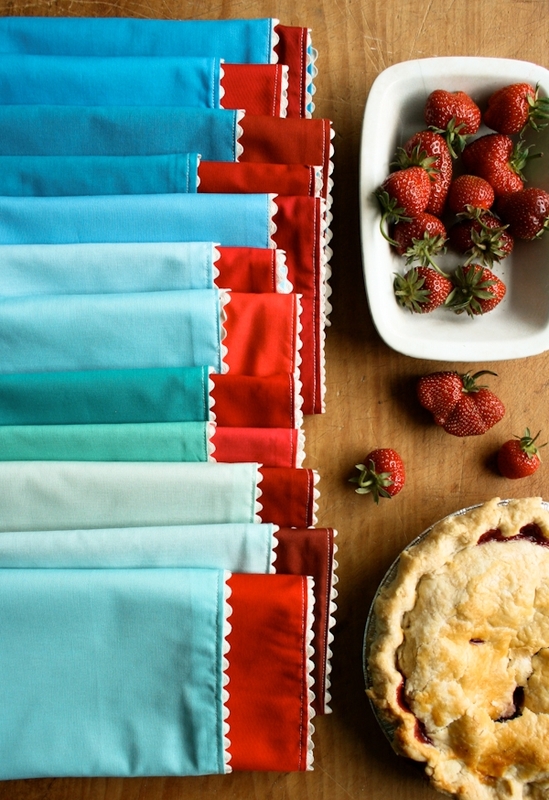 I made these Ric Rac Napkins envisioning a fabulous Fourth of July picnic, complete with lemonade, watermelon and fireworks. I based them on an earlier napkin design, but this time around I figured out an easier construction. 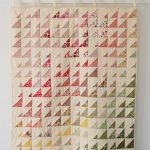 The new method makes the whole project a lot quicker and more enjoyable, a great summertime sew! I used two amazing new Purl Soho Spectrum Bundles in rich reds and vivid turquoise blues along with a creamy ecru Ric Rac Trim. 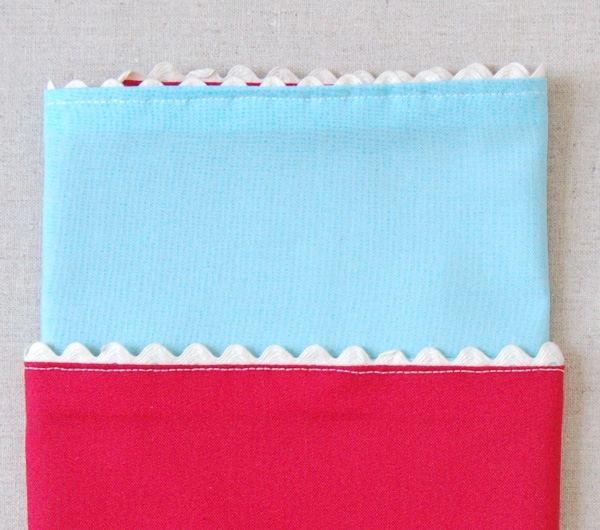 These cheerful combinations and pretty trim make this napkin set seem so old fashioned and sweet, just like grandma’s cherry pie! 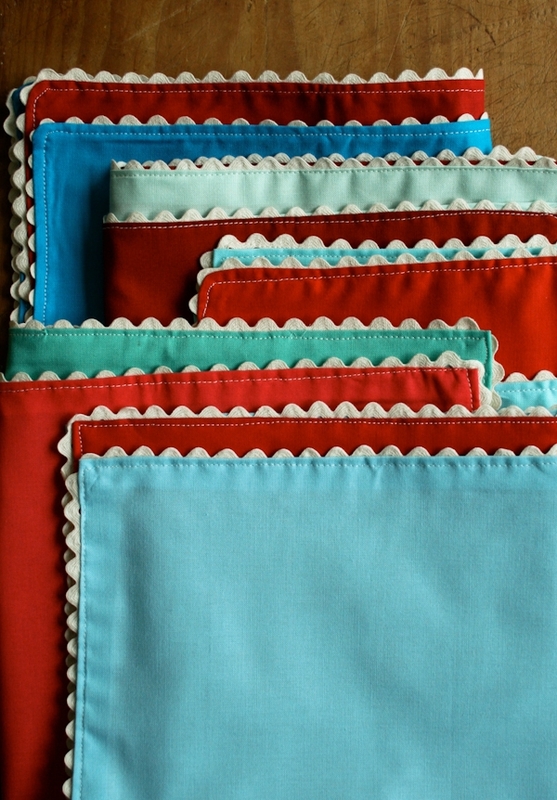 Match up all the fat quarters into pairs consisting of one turquoise and one red. Each of these pairs will yield one napkin. Press both pieces of your first pair flat on top of one another. 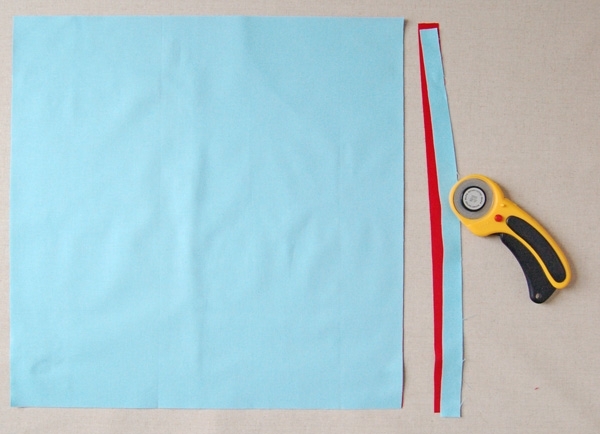 Using a rotary cutter cut them at the same time into a 17-inch square. 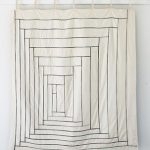 You will have two 17-inch squares that are exactly the same size. Separate the squares. 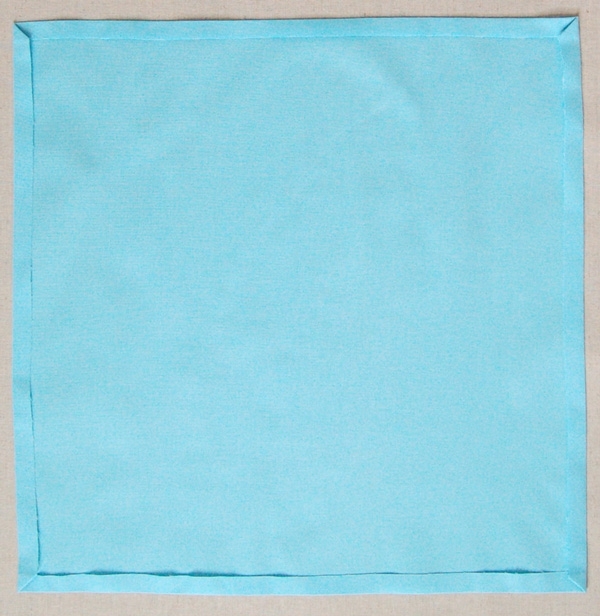 Press the top and bottom edges of the blue square in 1/2-inch towards the wrong side. Press the left and right sides in 1/2-inch towards the wrong side as well. 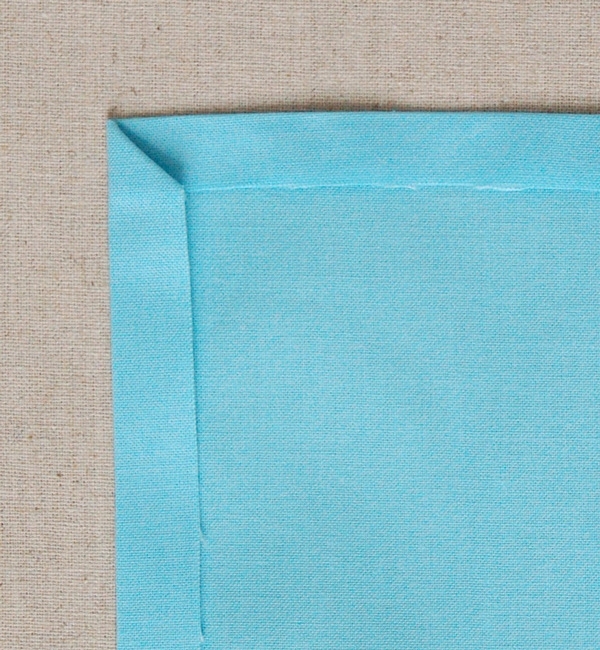 Tuck in the corners of the folds as shown above. 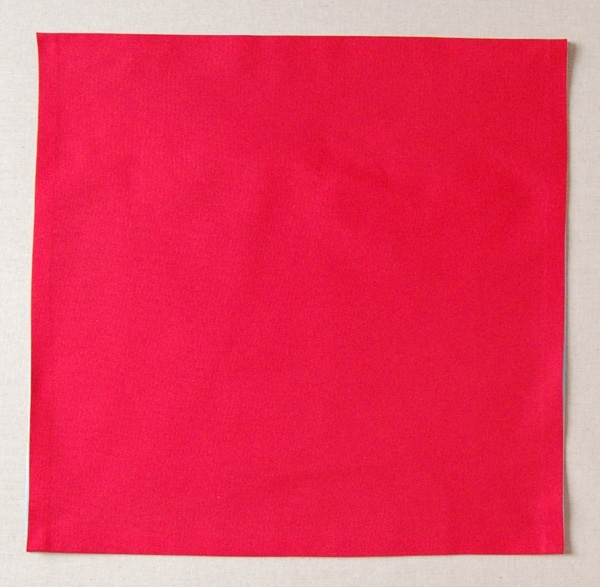 Repeat these folds for the red square. Place the red square on top of the blue square wrong sides together. Make sure the edges match up exactly. If they don’t adjust the folds before proceeding any further. 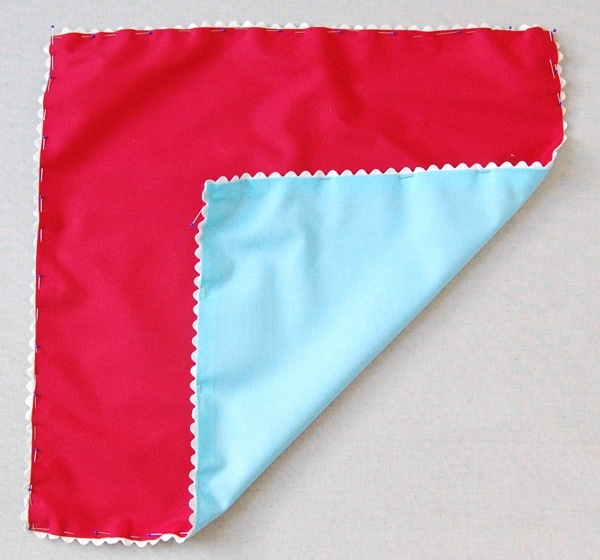 Pin the ric rac in-between the red and blue pieces, leaving a two inch tail at the start. 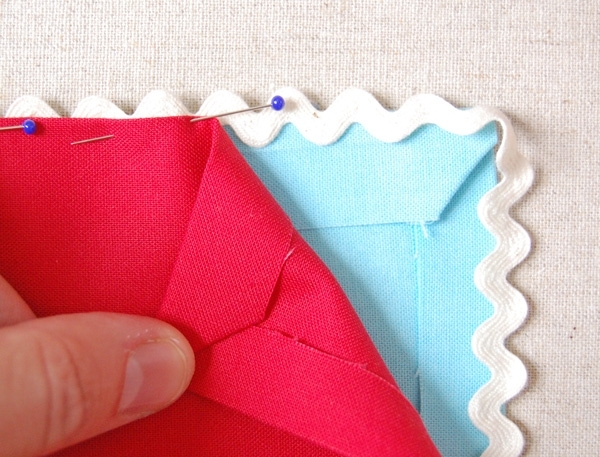 Make sure that you are pinning into the ric rac itself, it’s very thin so you’ll have to pin right at the edge. 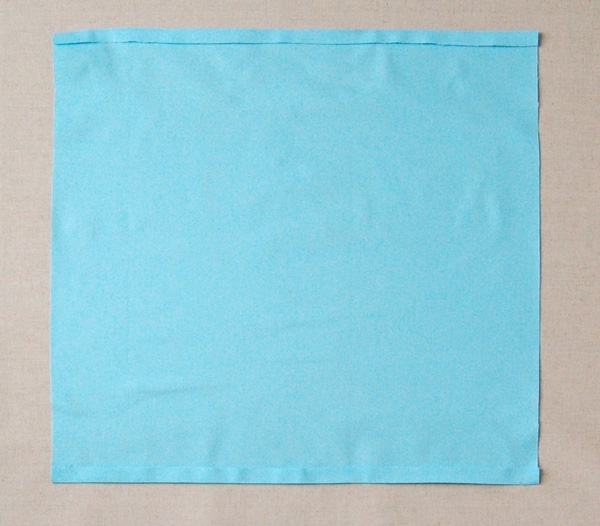 Turn the ric rac around the corner and keep pinning it around the entire perimeter of the napkin. When you get all the way around cut the ric rac, leaving a 2-inch tail, and tuck the beginning and end tails inside the layers of the napkin. Edge stitch around the entire napkin thus sewing all of the layers together back stitching at the beginning and end of the seam. Make sure you have caught the red square, the blue square, and the ric rac at all points along this seam. 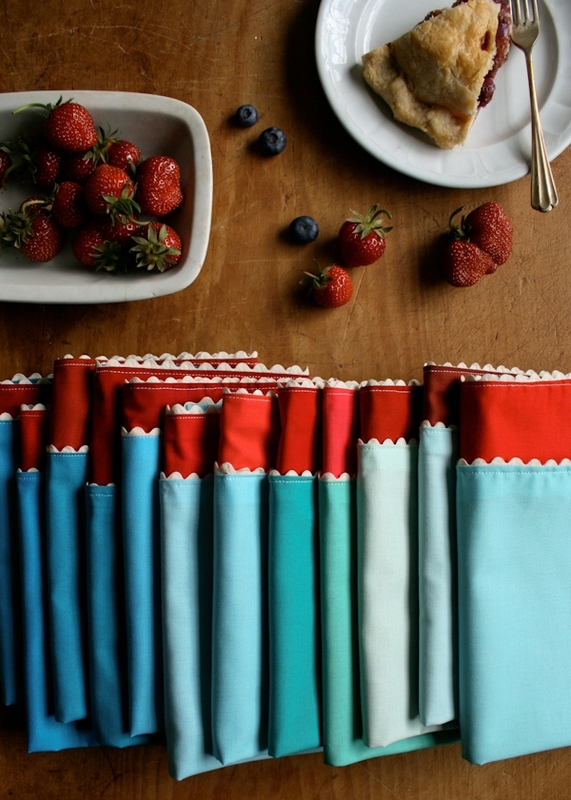 Repeat this process for all of the red and blue pairs of fat quarters to make a set of 12 napkins!